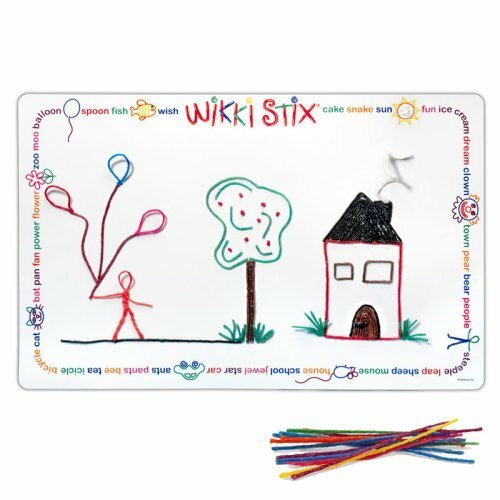 Wikki Stix for Doodlers is small, compact and easy to have on hand. 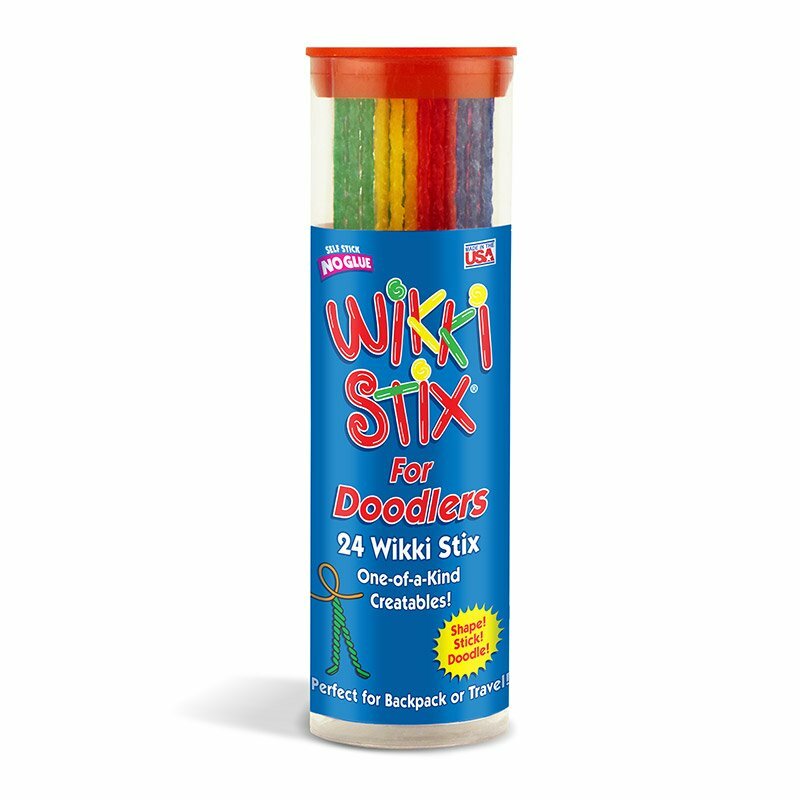 24 six-inch Wikki Stix plus instructions for 3-D designs, and QR code for lots of additional creative doodling! Tame those fidgety fingers! 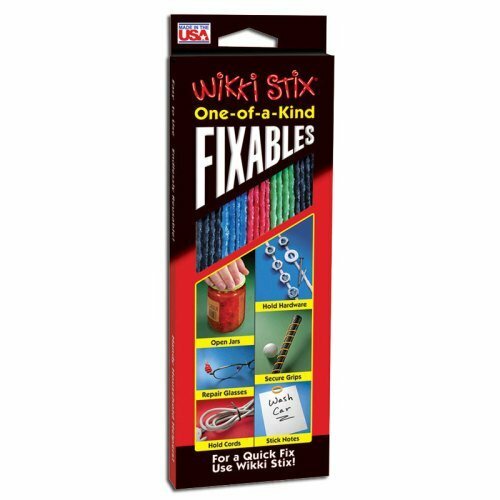 Re-usable, self stick, no glue, and no mess! Made in the USA for more than 27 years.